Prime Minister Joseph Muscat inaugurated the completion of the €15.5 million restoration of the upper part of Fort St Elmo, Valletta, yesterday. 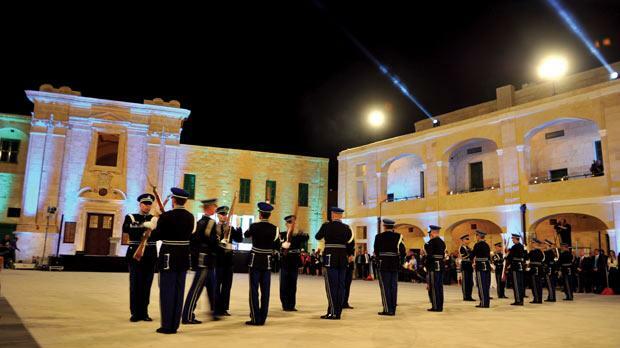 The facility will host the Malta Military Museum. The rehabilitation work, which started in 2012, uncovered previously unknown tunnels, underground rooms, remains of the original fort and the foundations of a windmill dating to the pre-British period.